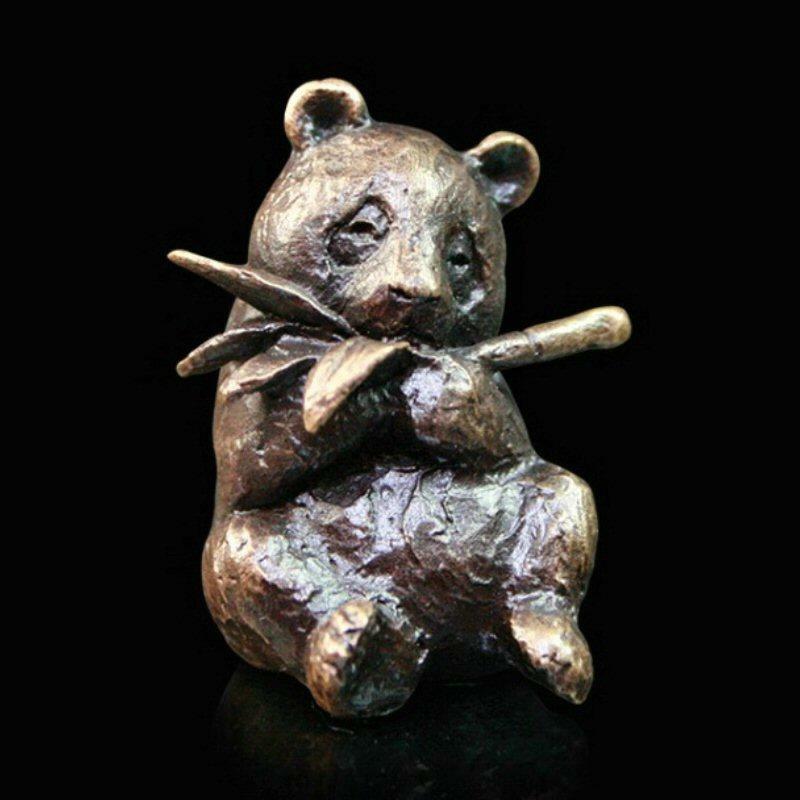 A beautiful bronze panda eating bamboo from the Butler and Peach collection of miniature sculptures. A native of south China the panda is instantly recognisable and much loved the world over. Fine detailing and a traditional hand-finished patina - a thoughtful small gift that will be treasured.